The three-week City Summer Sounds music festival kicks off on Friday 22nd May. The annual event, which is free and open to the public, features City University London’s wealth of talented performers and composers from the Department of Music, alongside guest artists. Concerts will take place every weekday evening from 7pm in the Performance Space in College Building. For the full line-up and more information, visit: www.city.ac.uk/city-summer-sounds. Sounds of the Bosphorus Today, a combination of traditional Turkish and contemporary western music, launches the festival on Friday 22nd May. It will follow the Middle East and Central Asia Music Forum, which will see academics from across the country give presentations on a wide range of topics from 9.30am. In the evening, an event will be held to launch a new book by City’s Dr Laudan Nooshin, Iranian Classical Music: The Discourses and Practice of Creativity, from 6pm. 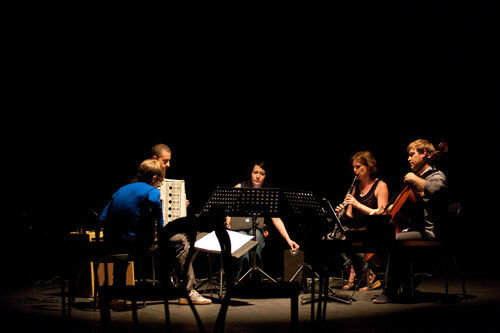 Also in week one are performances from Kate Ryder, City’s ensemble-in-residence Plus-Minus and The University of Huddersfield’s Edges Ensemble. 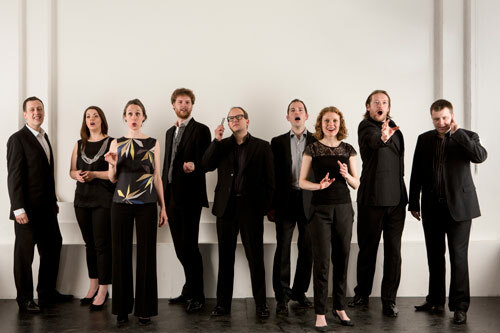 For one evening, the venue will change to St Clement’s Church, Kings Square, as the City University Chamber Choir close the first week on Friday 29th May, from 7.30pm. The second week, which starts on Monday 1st June, includes a concert of student recitals and performances from the City University Experimental Ensemble. World-renowned performer and City lecturer Ian Pace closes the week with an adventurous programme that explores music as a quasi-spatial art form. The final week, which begins on Monday 8th June, features a concert of new electronic music by City students, plus a programme of vocal works by City student composers presented by EXAUDI, one of Britain’s leading contemporary music ensembles. 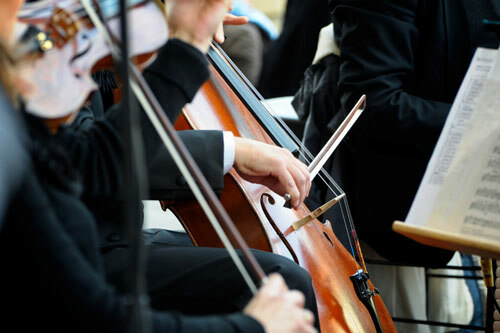 The Great Hall will also host the final performance of the festival, on Friday 12th June, as the City University Chamber Orchestra perform a programme of works by Bartók, Haydn and Mozart.